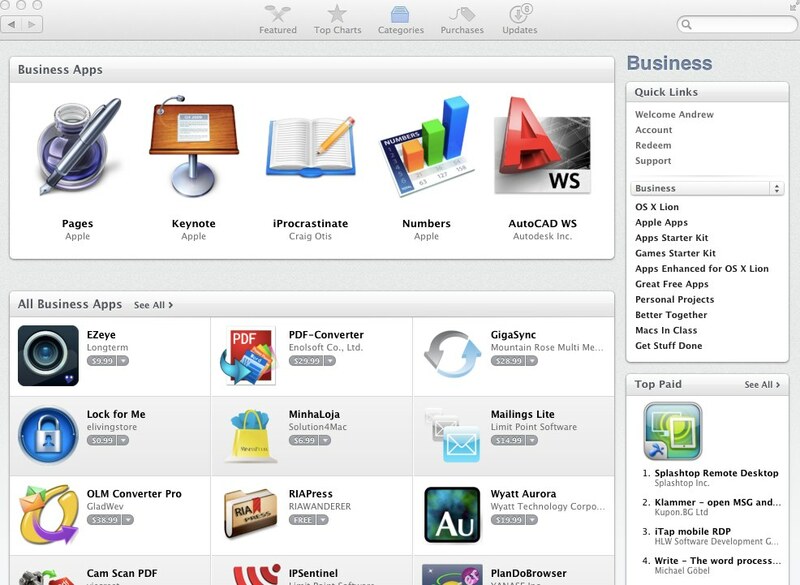 I’ve never been a fan of Apple’s iTunes or its iOS and Mac App Store. The design always feels really boring to me and doesn’t go out of its way to draw me in to make a purchase. Unfortunately, there’s nothing that application developers can do to stand out on the App Store either, unless their creation is blessed by the Apple Gods who promote the lucky few. 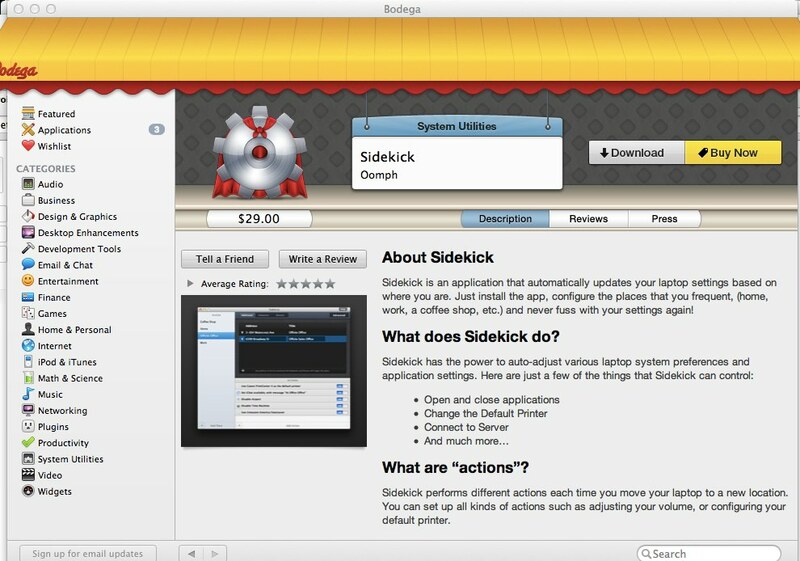 A new service created by Apple app developers freshcode called Bodega livens things up a bit when you need a new piece of software for your Mac. 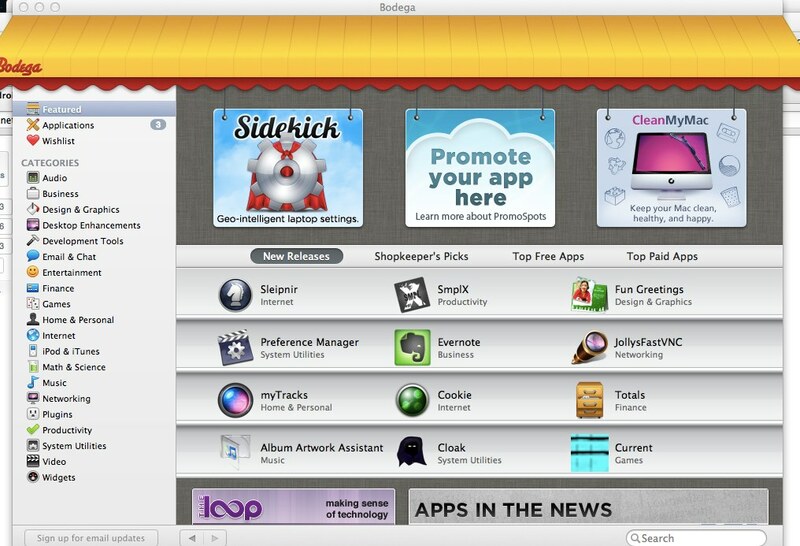 Welcome to Bodega, the world’s most innovative way to discover and obtain the hottest and latest applications for your Mac. 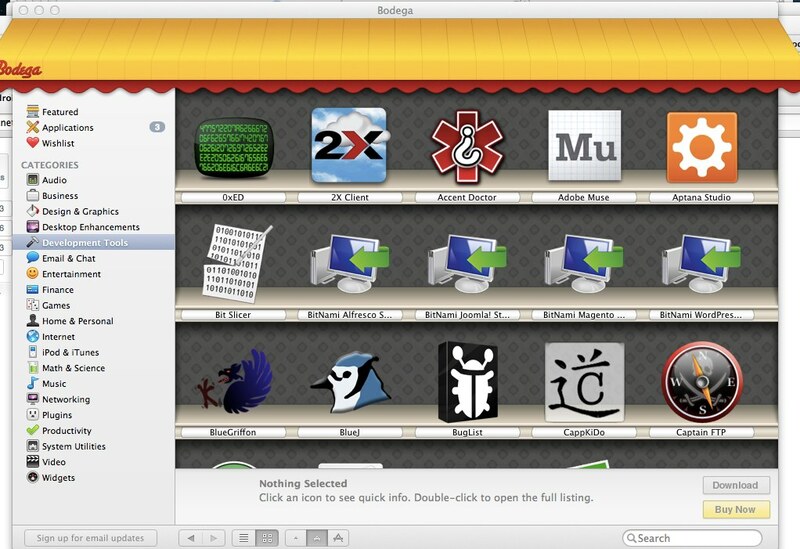 Bodega is like a storefront right on your Mac’s desktop, one that’s chock-full of software apps from Mac developers around the world. Much like the Apple’s own store, you can look for apps by searching, browsing through categories, or checking out what’s featured. However, forget about boring app pages, because Bodega provides a more interactive experience that lets you read press reviews about certain pieces of software, as well as file your own reviews. Right off the bat, you can tell that quite a bit of thought went into building Bodega. You’ll find little things like swinging signs and smooth response in the app, which means that the team is pretty well versed on user experience. As you drill further into the store looking for apps, you’ll notice that the company has done a really amazing job at making the applications “pop” off of your screen. 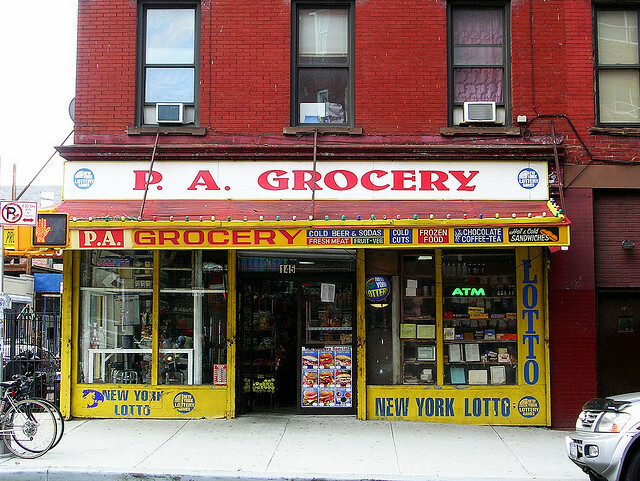 Strangely, Bodega’s category pages look way better than Apple’s. Not only do developers get a better deal by selling through Bodega, the service also provides assistance with marketing as well as deeper analytics than other services offer. I would highly suggest giving Bodega a look, as I’m already finding it as a sexier alternative to Apple’s own Mac App Store. The service even tracks all of your currently downloaded applications, letting you know when it’s time to update.